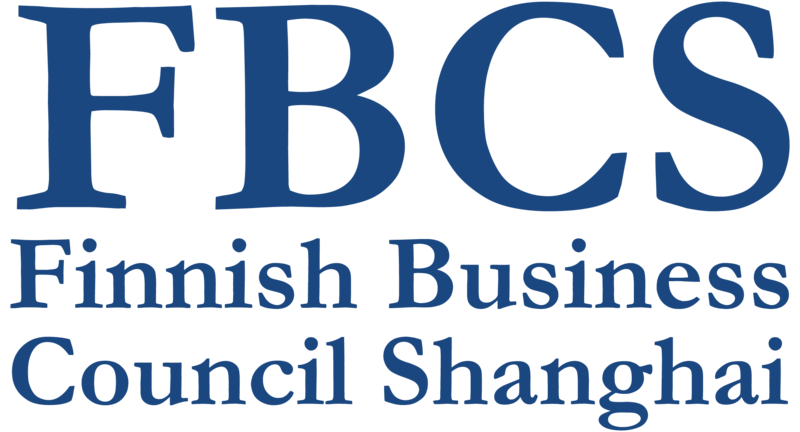 Finnish Business Council Shanghai – FBCS – is the networking platform for Finnish companies operating in the Greater Shanghai region. We have been set up the companies, and represent companies in Team Finland here in Shanghai. As of August 18, 2017 FBCS hds altogether 156 members; 119 Corporate members, 4 Team Finland members, 12 individual members, 16 Young Professional members and 5 Honorary members. The majority of the corporate members are Finnish SME’s with only one location in China.